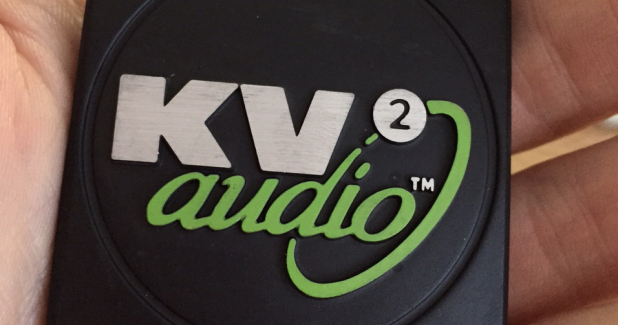 We are pleased to announce the launch of KV2's brand new website. 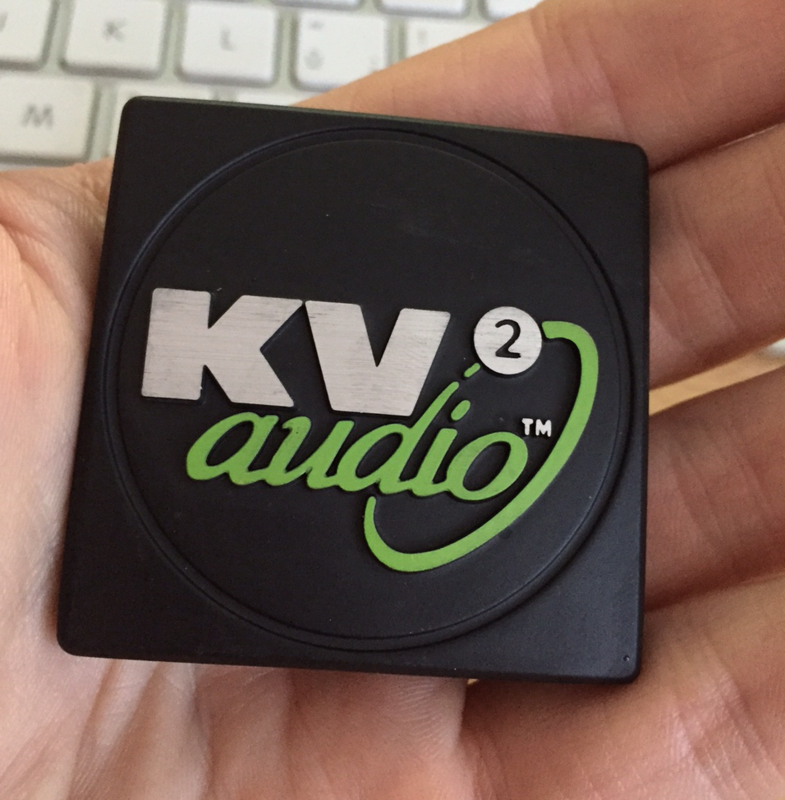 We believe it will help you to understand better what we are trying to accomplish within the world of Professional Audio. Along with this information we would like to invite you to our booth at this year's Pro Light & Sound in Frankfurt. You can visit us at stand J24-26 in Hall 8 where we will hold a press conference on the 15th of April at 5.00 pm, launching our revolutionary new VHD5.0 Constant Power Point Source Array, a product range which we consider as the first major advancement in concert sound reinforcement since the development of the Line Array. You can also experience some of our product live at Concert Sound Arena (F13) - see time schedule of the demos. Find out more about VHD5.0 Constant Power Point Source Array.